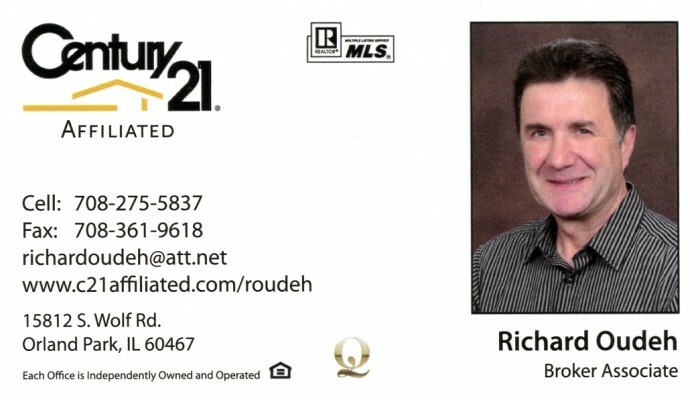 I have been in the Real Estate business for 20 years, buying and selling properties in the Chicagoland area. I joined Century 21 Affiliated to team up with a national known company and to provide my experience and knowledge to clients in Chicago and surrounding suburbs. Let me assist you with your Residential and Commercial Real Estate needs.